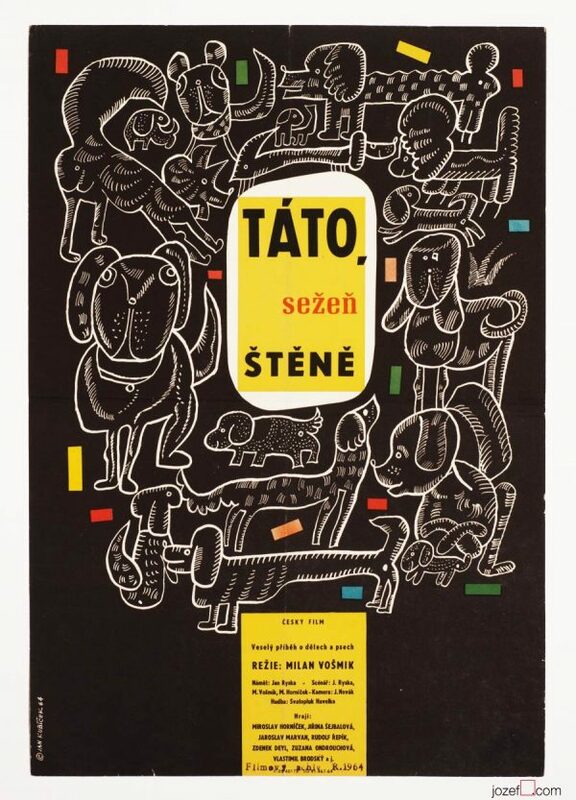 Movie poster for kids adventurous tale with beautiful illustration by Slovak artist Dora Nováková. 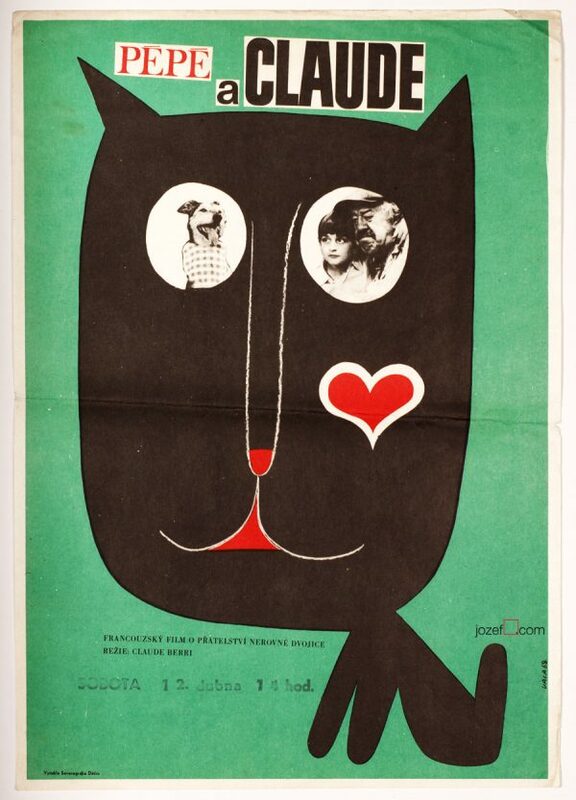 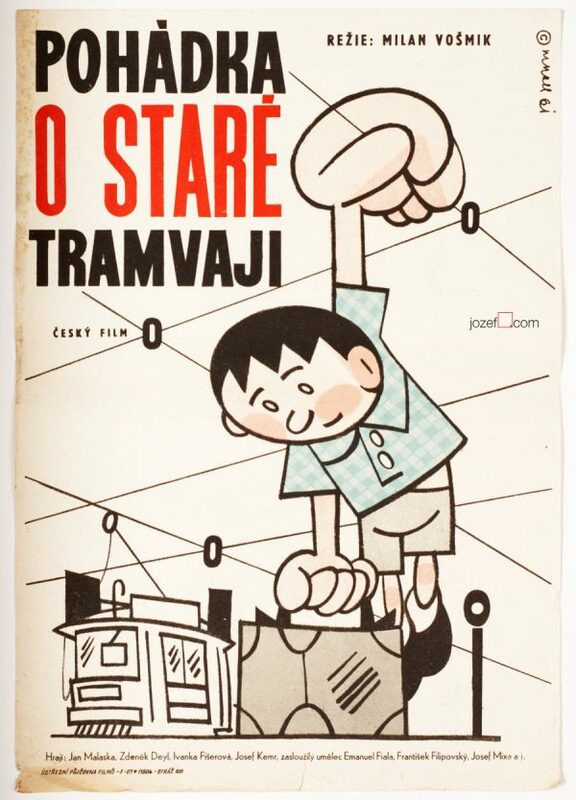 Wonderful 60s poster illustration by Dora Nováková. 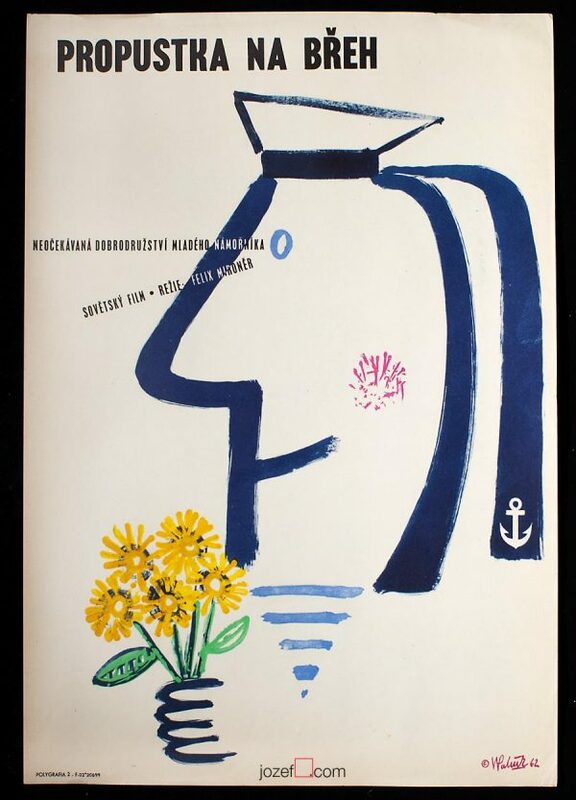 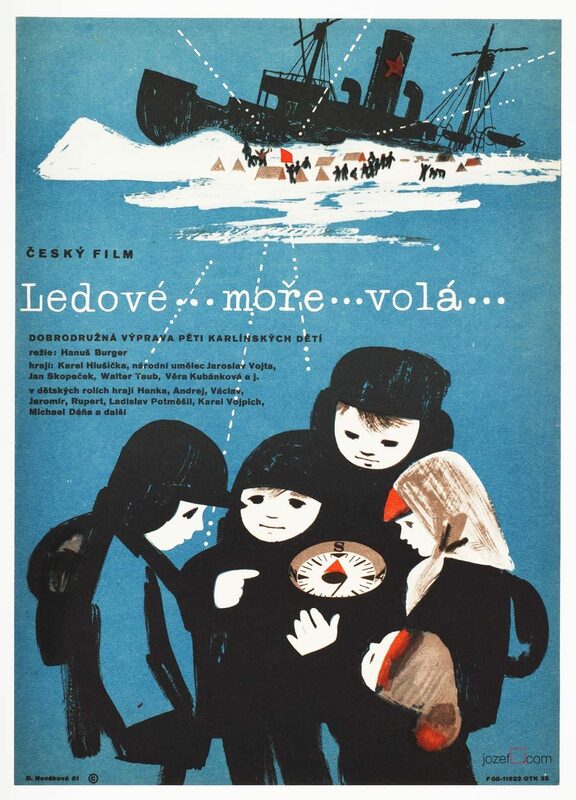 Be the first to review “Movie Poster – Northern Sea is Calling, Dora Nováková, 1961” Click here to cancel reply.